The Clean Alternative to a Pawnshop. 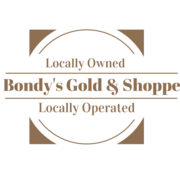 Is a locally owned & operated Secondhand Goods store. 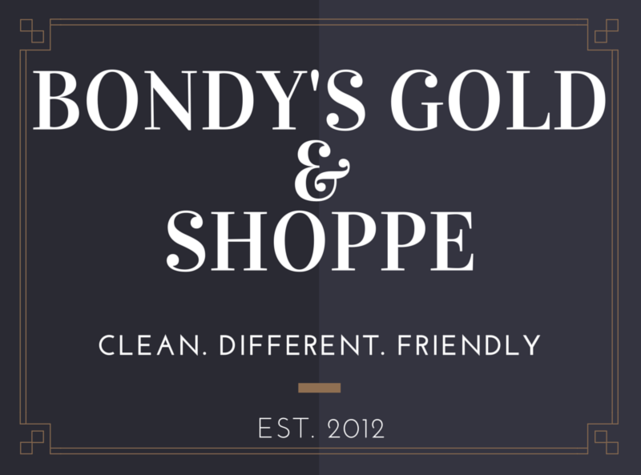 Unlike pawnshops, we offer a clean environment that is welcoming and enjoyable for everyone. 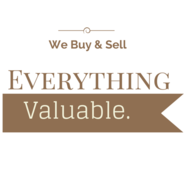 We buy and sell many products from Coins, Jewelry, Gaming Systems & Music Equipment to TV's, Laptops & Cell Phones. In addition, we offer a Buy Option for those who need money temporarily and want to purchase their item back. We offer great slightly used products. Purchasing secondhand saves you money, for the same product. Established in 2012, located in Ypsilanti, MI.